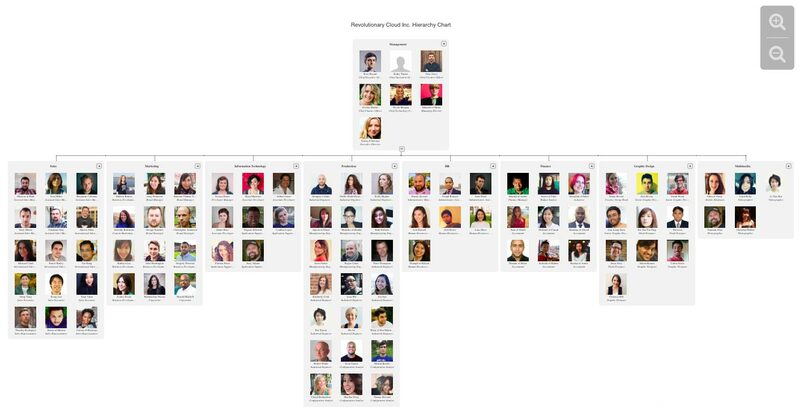 Do you find it difficult to manage and monitor the growing workforce in your company? Do you have this constant question mark at the back of you head, wondering whether your workforce has been optimized to the company's advantage? Do you want to take that leap of faith and automate your processes. We think it's about time that you do. 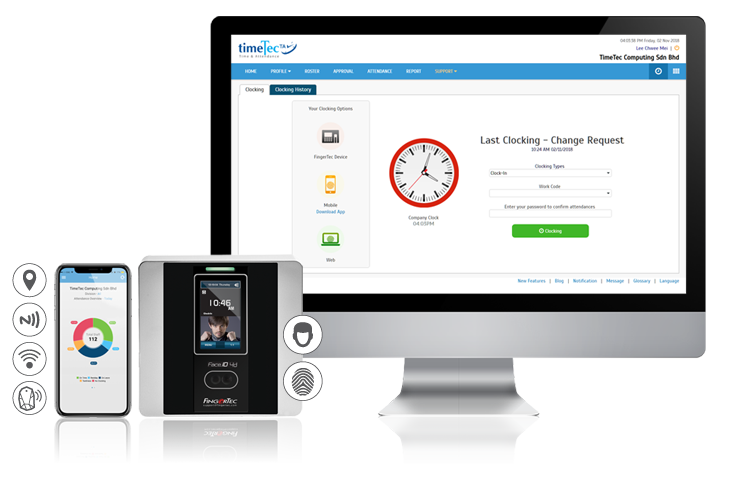 Let TimeTec TA into your organization and let it simplifies all your concerns by automating attendance. 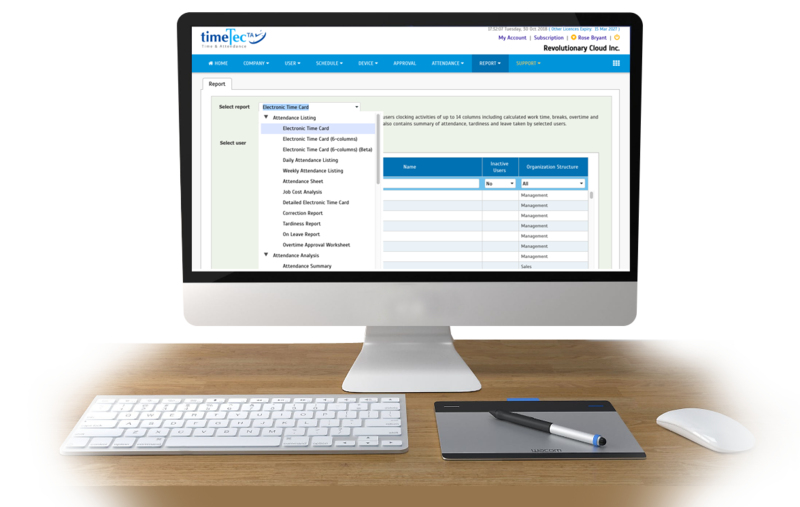 What's more, TimeTec TA processes attendance data to give your the comprehensive overview of what matters in your company, and you can access to the updated data at all times. 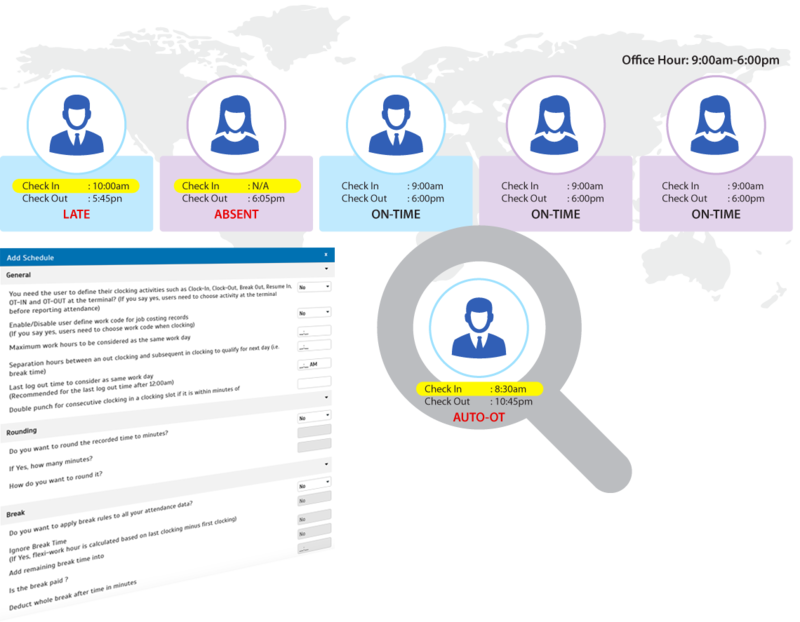 With TimeTec TA, we give you the clear picture of your workforce constantly! TimeTec TA system is made flexible and versatile, applicable to most industries. Creation of Company Profile and the creation of multi-layer divisions based on organization structure of a company. From Headquarters to head offices to branches to divisions, and department, TimeTec TA caters to all to ease user management throughout the system. 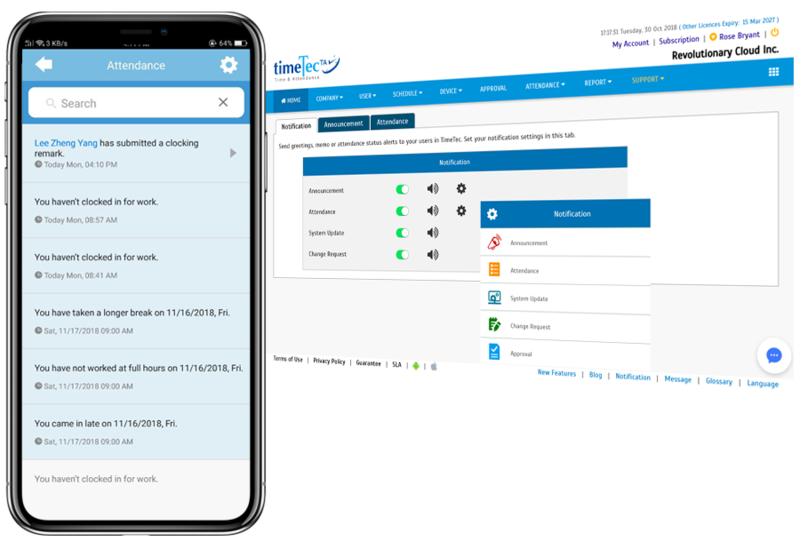 Input your basic attendance or clocking rules based on the company's attendance policy and the system is made flexible to cater to a variety of rules. While one branch has a different rules or the same, centralize and control all of them from one point. Determine your company's clocking in and clocking out rules. Do you allow grace period in check in and check out? If yes, for how many minutes to not be considered late or early out? Can the system apply rounding i.e. from 8:58 to 9:00? TimeTec leaves it to you to determine your rules. Overtime is costly for businesses. 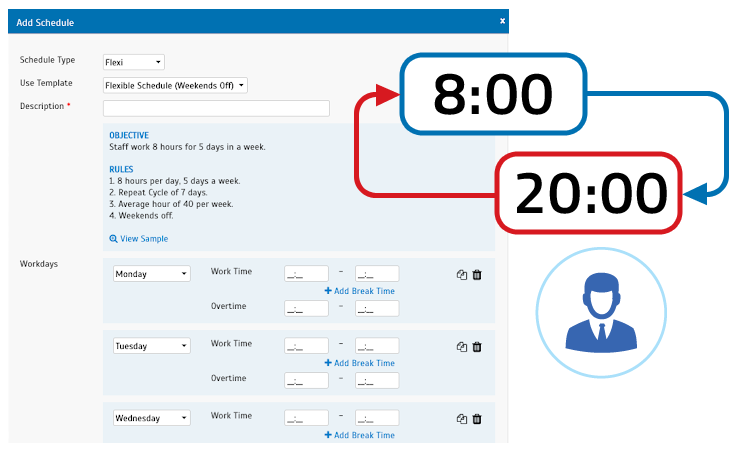 Stop relying on manual rules and calculations, automate all overtime rules for everybody to adhere. Determine the parameters of attendance your company allow for a more effective workforce management. 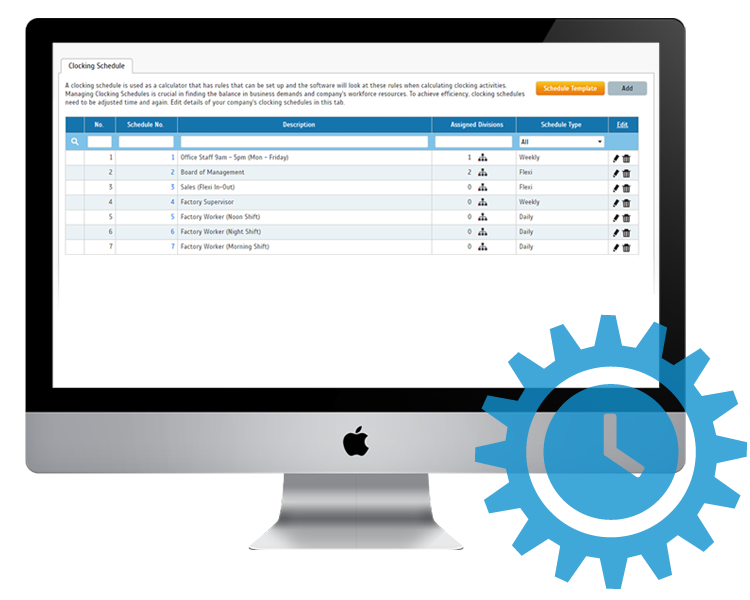 Embed the processed attendance data to payroll for effective payment preparation. Large organizations need more effective managers and TimeTec TA sorts different privileges for admins of your system. 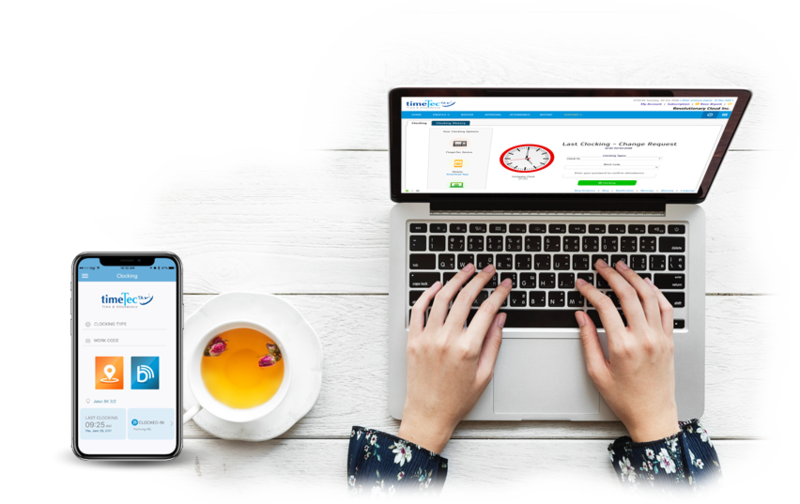 Employees get the rights to view their own data, at their own time, on App. When today's data is so yesterday, real time data is needed in any businesses today. Get the People that Matter Involved! 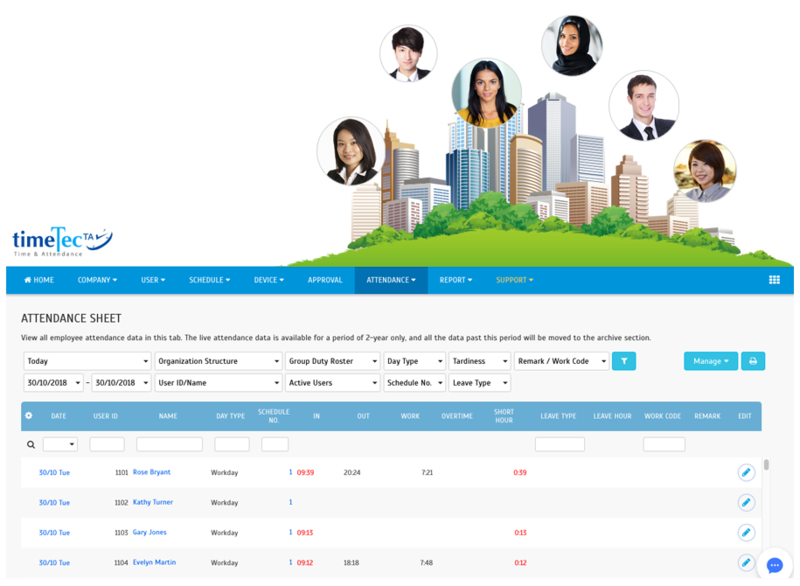 Make approvals easy with multi level approvals, and get approvals instantly. Get all processed data and calculation accurate everytime. 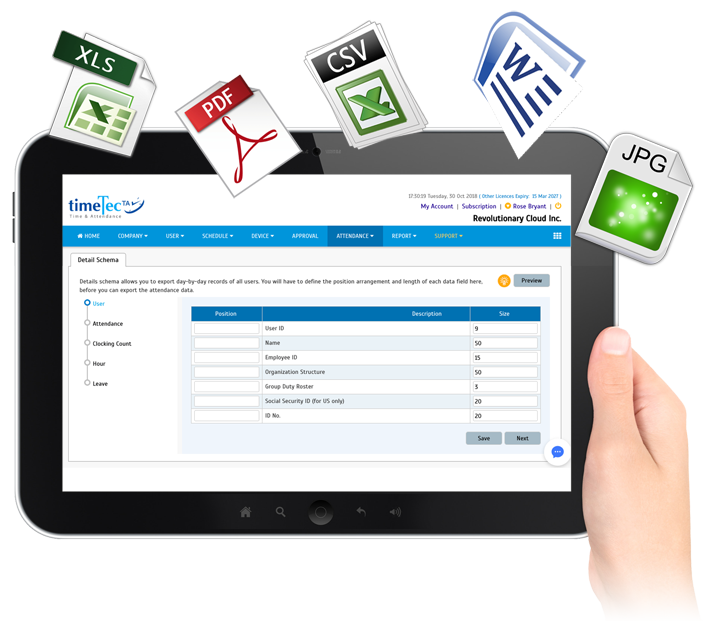 Produce various presentable reports i.e Electronic Time Card, Tardiness, Job Cost Analysis, Attendance Summary and more.